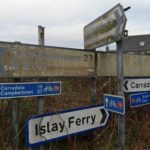 Dirt-covered, unclear road signs were cause for concern at the latest East Kintyre Community Council meeting. 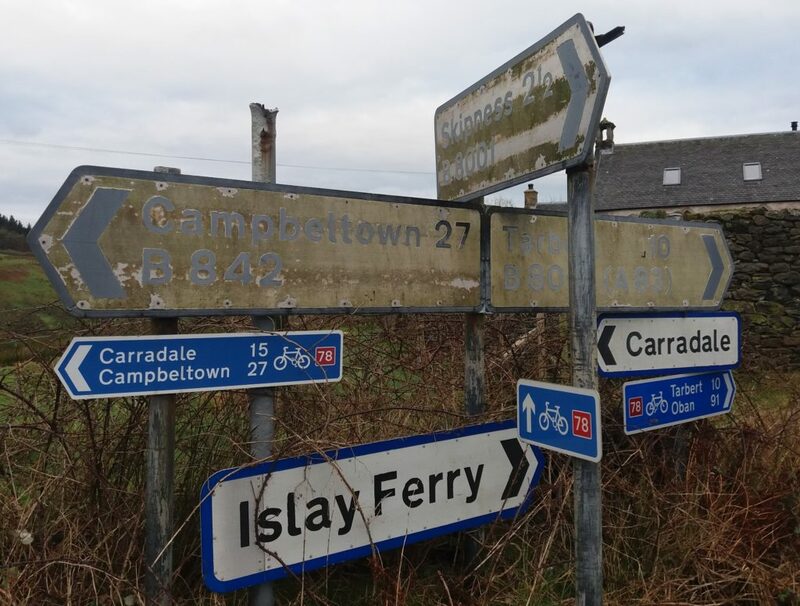 Members again voiced their concerns that signs in Carradale and across Kintyre, particularly at Claonaig, that are difficult to decipher could be a danger to road users. 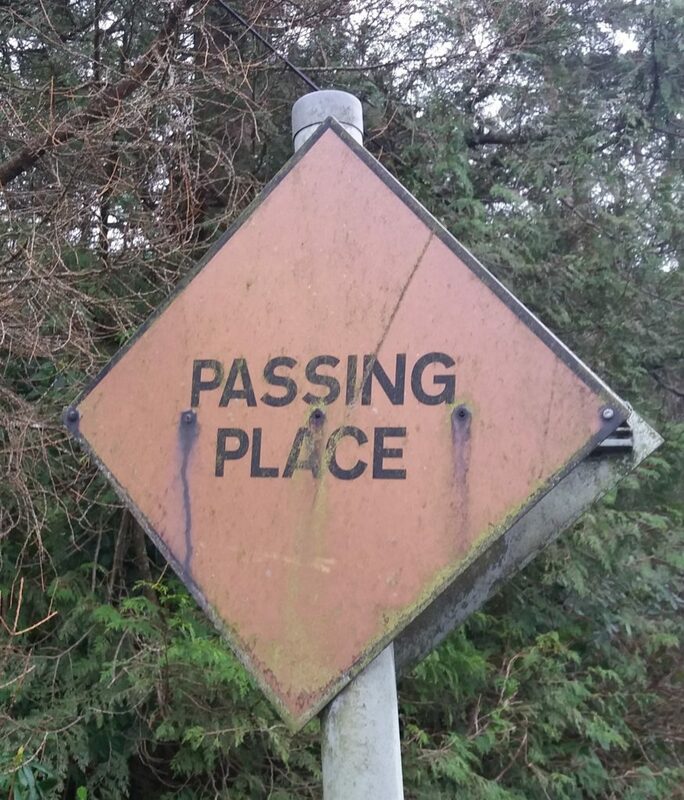 Particular concerns were raised about ‘passing place’ signs on the area’s single-track roads which are grubby and corroded. 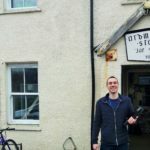 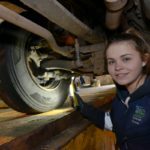 An Argyll and Bute spokesperson said: ‘Road sign repairs are prioritised when there are safety reasons, for example ‘stop’ or ‘give way’ signs.